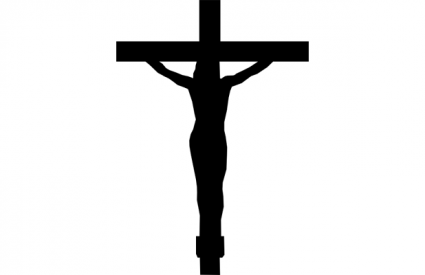 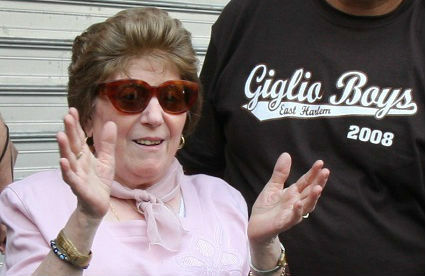 Once again a very special person is taken from us. 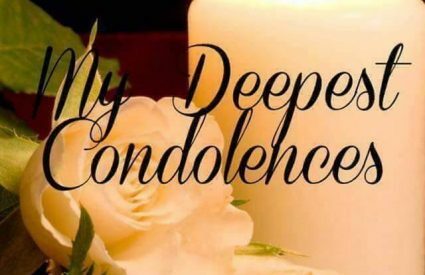 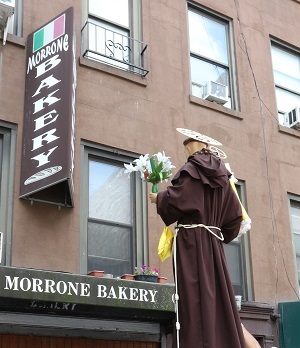 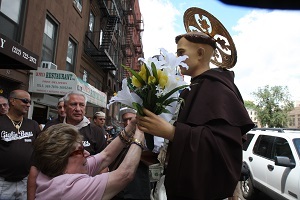 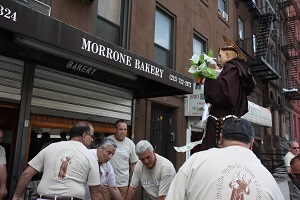 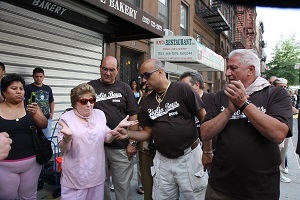 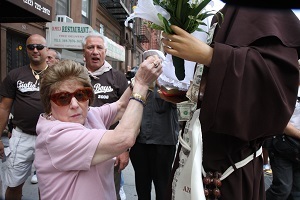 Rosa Marrone of East Harlem’s Marrone Bakery on East 116 street has passed away. 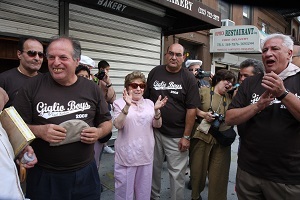 A much loved neighborhood icon with a heart of gold..May she rest in peace.